We make it our priority to insure the JX&rsquo;S international team has many years of experience and understanding of foreign markets. 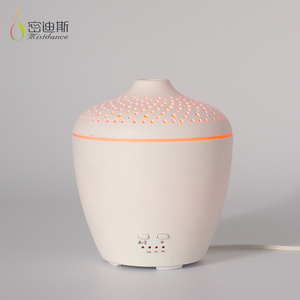 Why choose us 1,We have our own ERP of the main manufacturer for aroma diffuser and with many years experience of producing products. 3, We have a very strong quality control Samples are always available for checking quality and can be dispatched to you very quickly. &bull; We guarantee each product will be checked before shipment. &bull; Sample order is available and logo can be designed according to client &rsquo; s requirement. &bull; We can supply different packing according to your request. 3. All of products have proceeded again test before shipment and we guarantee to use our products safety. Besides, all of our products have been strictly inspected before shipment. We are making great efforts to achieve this win-win situation and we sincerely welcome you to join us. Before press the "MIST" button, please ensure that you have added water into the tank. Light Control Press the "Light" button to turn on the LED light, the color will change automatically. Supplying the best product with competitive price is the guarantee for our long lasting cooperation relationship. 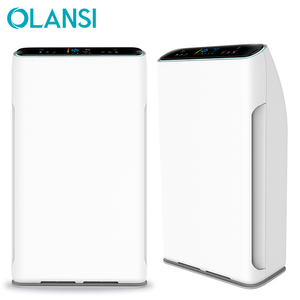 Shenzhen Mandians Technology Co., Ltd.
We provide an innovative air quality solution to satisfy the demands of our users. 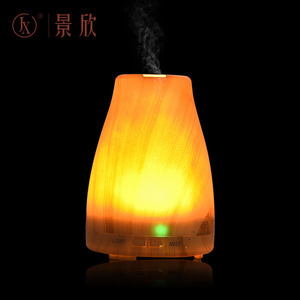 Why chose us 1,We have our own ERP of the main manufacturer for aroma diffuser and with many years experience of producing products. 3, We have a very strong quality control Samples are always available for checking quality and can be dispatched to you very quickly. 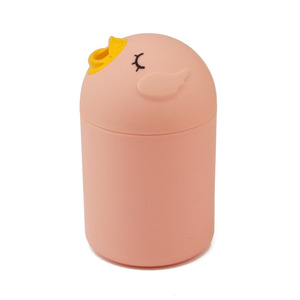 On one hand, we can provide you with the products with best price. On the other hand, we strictly control the quality of the product, guarantee the quality. 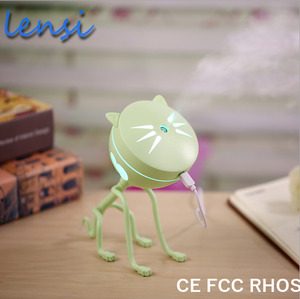 We have customized mini fan and mini humidifier for our South Korean clients. 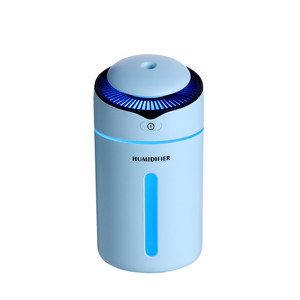 Hangzhou Feishi Electronic Co., Ltd.
Alibaba.com offers 1,005 korean air humidifier products. About 90% of these are humidifiers, 1% are industrial humidifier. 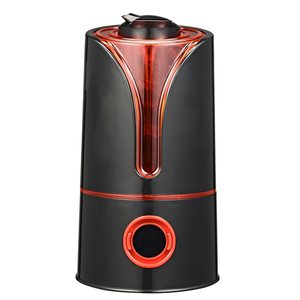 A wide variety of korean air humidifier options are available to you, such as ce, cb, and emc. 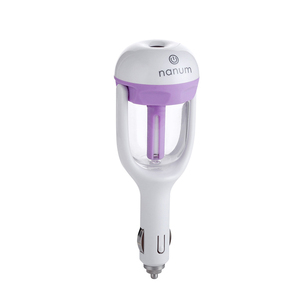 You can also choose from ultrasonic humidifier, cool-mist impeller humidifier, and evaporative humidifier. As well as from tabletop / portable, usb, and mini. 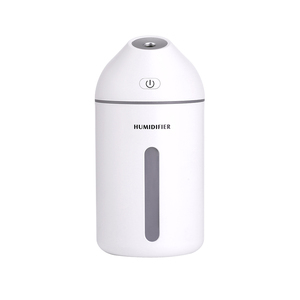 And whether korean air humidifier is humidistat, or manual. 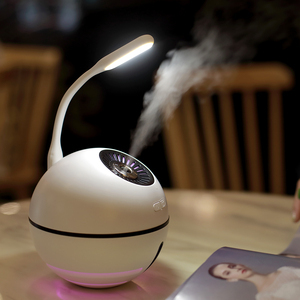 There are 1,011 korean air humidifier suppliers, mainly located in Asia. 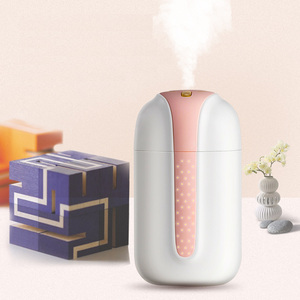 The top supplying countries are China (Mainland), South Korea, and Hong Kong, which supply 99%, 1%, and 1% of korean air humidifier respectively. 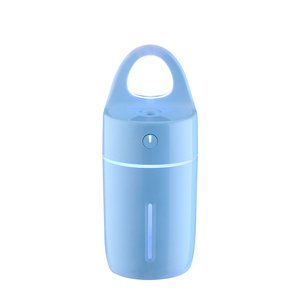 Korean air humidifier products are most popular in North America, Western Europe, and Domestic Market. You can ensure product safety by selecting from certified suppliers, including 272 with ISO9001, 41 with BSCI, and 37 with ISO14001 certification.